In Delaware, it is required by law that buyers must contract with an attorney when purchasing a home in our state. 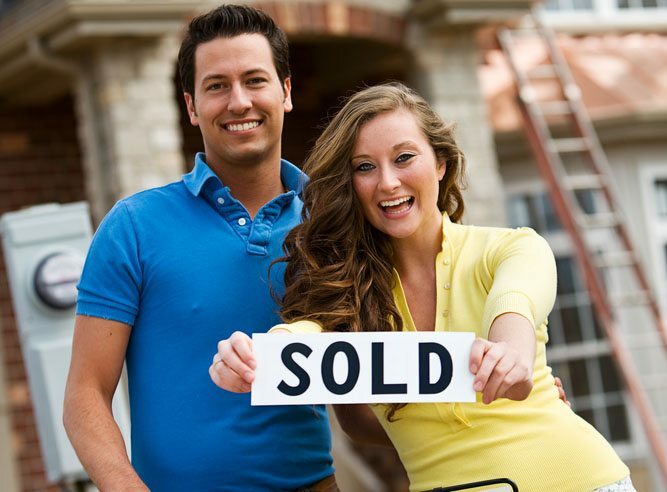 Home buying in the state of Delaware can be a complicated and overwhelming process at times. The real estate attorneys at Giordano, DelCollo, Werb & Gagne are on your side at all times to ensure you are represented fully throughout the entire purchasing process. Hundreds of home buyers in Wilmington, Newark, Rehoboth and towns all over our state have trusted the experience of attorneys Joseph Giordano, Dean DelCollo and Dade Werb when purchasing a home in Delaware. It is not uncommon for a home buying to experience some anxiety when making a decision to purchase a home. Our team is here to ensure things go as smoothly as possible from start to finish by protecting your interests completely. Once we are contracted by you, we will order a title search on the property to make sure the property is free and clear of any liens, bankruptcies and estate issues. If there are any such issues, we will do what it takes to see to it that those issues are taken care of. We work closely with your realtor as well as your loan officer to make sure that all documents have been properly reviewed, completed and submitted. Finally, we will be with you at the settlement table to ensure closing is handled properly. Upon settlement, we see to it that your title insurance is issued and congratulate you on the purchase of your new home in Delaware! It is our wish that every real estate transaction goes smoothly. We hope always that all parties behave in an honest and forthright manner and that home inspections and title searches always come up clean. Unfortunately, this is not always the case. Should the home inspection or termite inspection show results that need to be addressed, our team will see to it that the proper repairs and/or concessions are made before moving forward with settlement. Rely on our experience in thousands of negotiations to bring you peace of mind especially in the more complex phases of purchasing your home. The measure of an experienced real estate attorney happens only in those tougher moments. We will do what is necessary so that you know choosing Giordano, DelCollo, Werb & Gagne, LLC was the right decision to make when buying your home in Delaware.